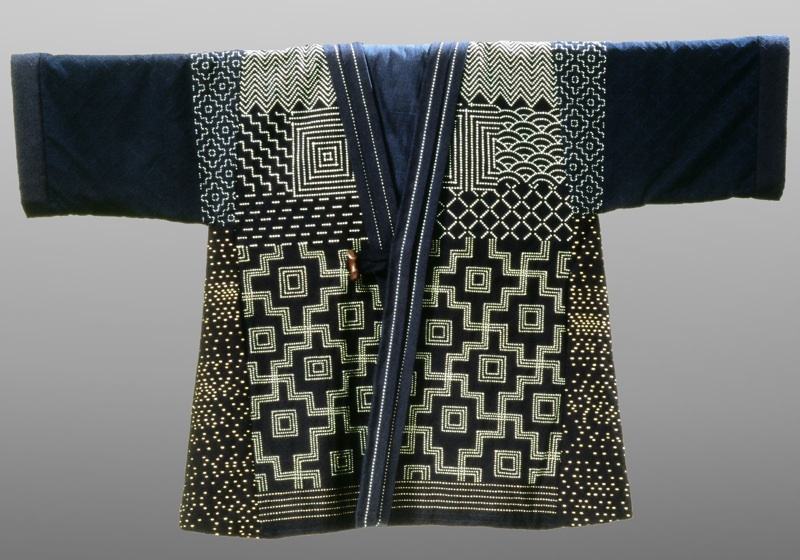 Fabric was especially precious in northern Japan,where sashiko originated. 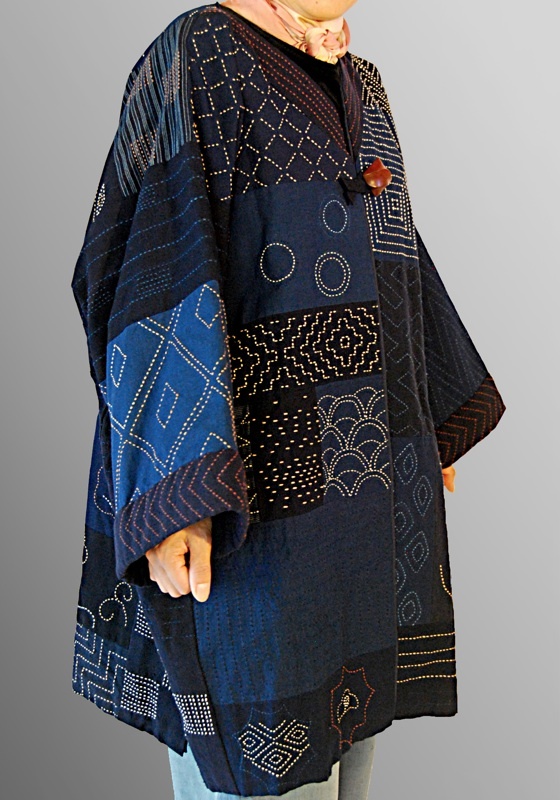 For centuries Japanese folk textiles were woven from bast-fiber in Japan was asa (hemp, Cannibis sativa). 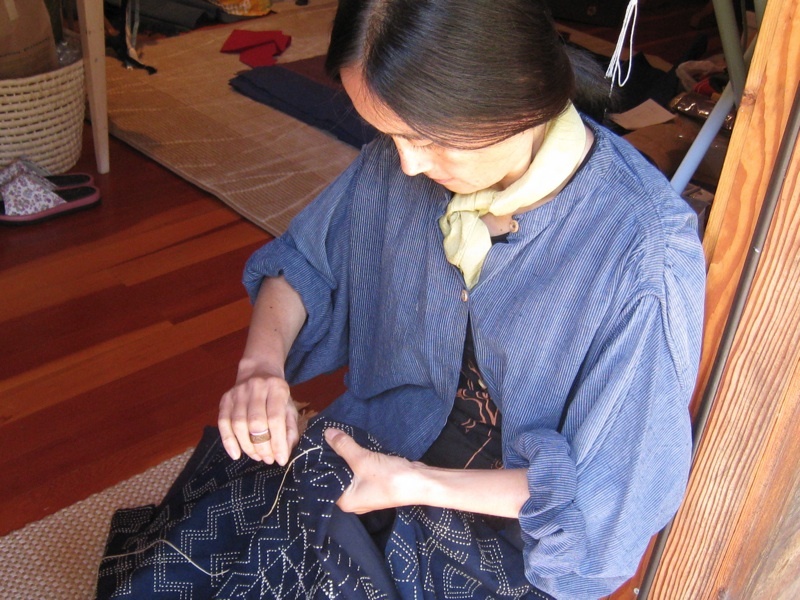 Such fiber is time-consuming to produce, difficult to weave, and provides little warmth. 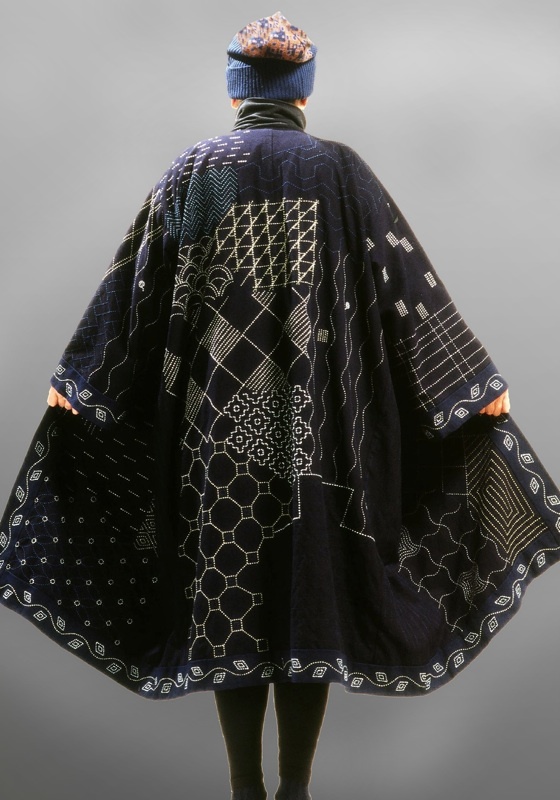 To increase warmth and to recycle whatever fabrics they possessed, northern farmers’ wives and daughters developed sashiko. 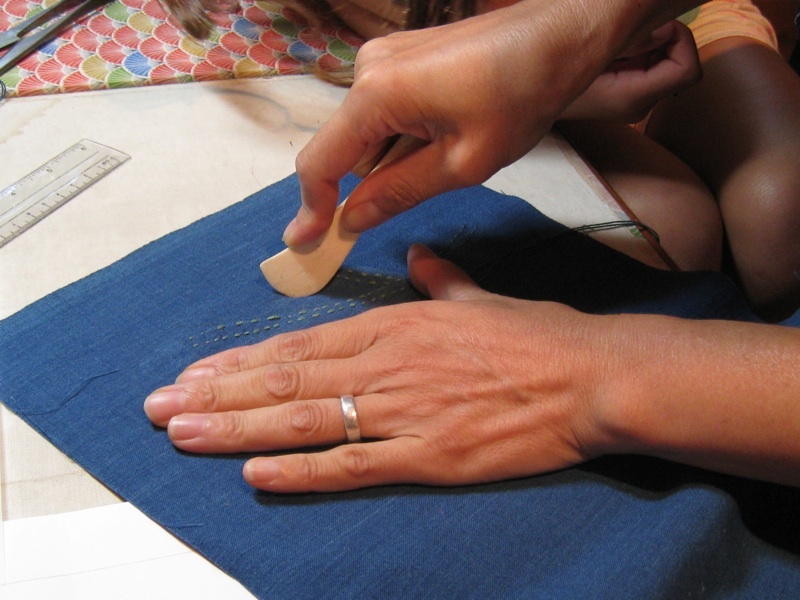 Textile fragments were patched together with a running stitch of heavy double cotton thread. 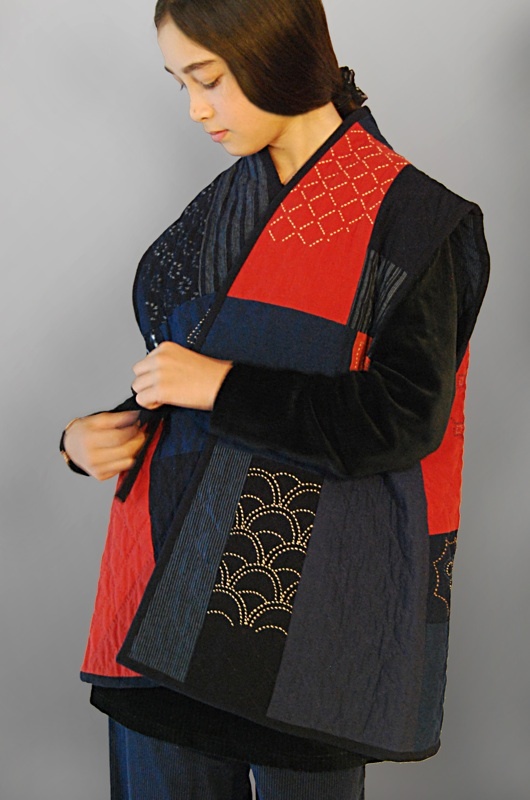 The stitching itself helped to strengthen the fabric, multiple layers increased their warmth. 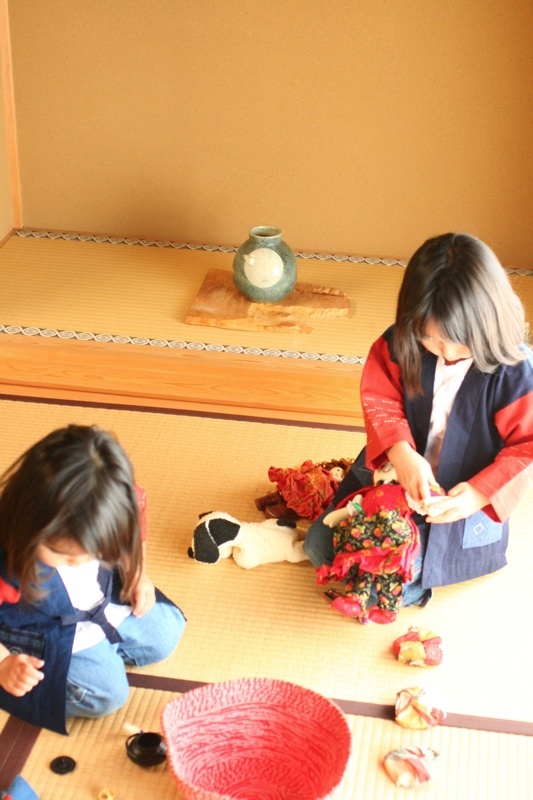 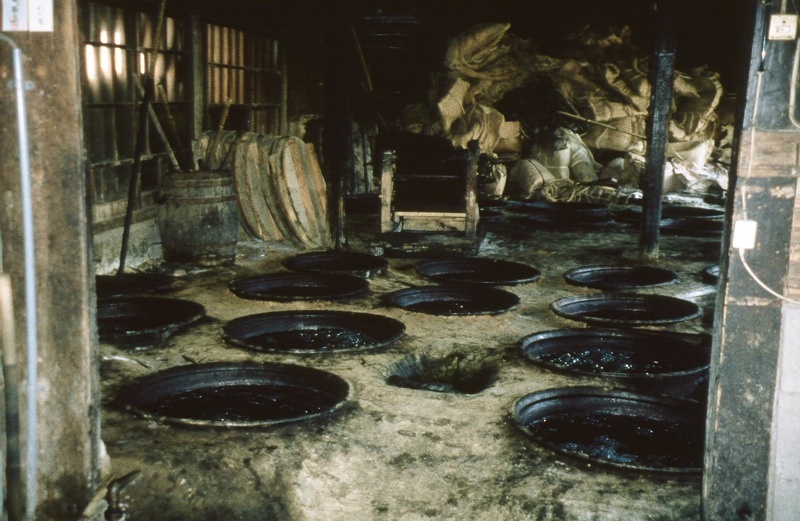 Cotton came into widespread use in Japan during the eighteenth century, but the northern climate is too cold for the cultivation of cotton, it had to be purchased. 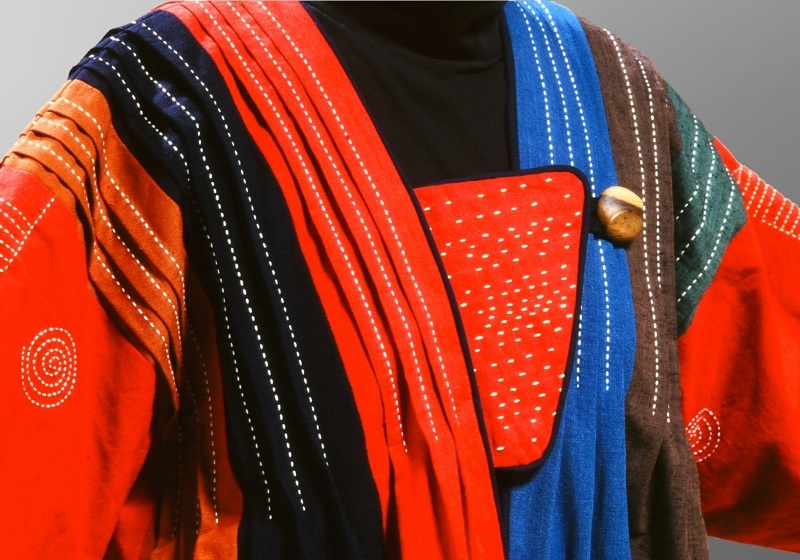 An expensive item for poor northern farmers, every available bit of cotton had to be saved and reused. 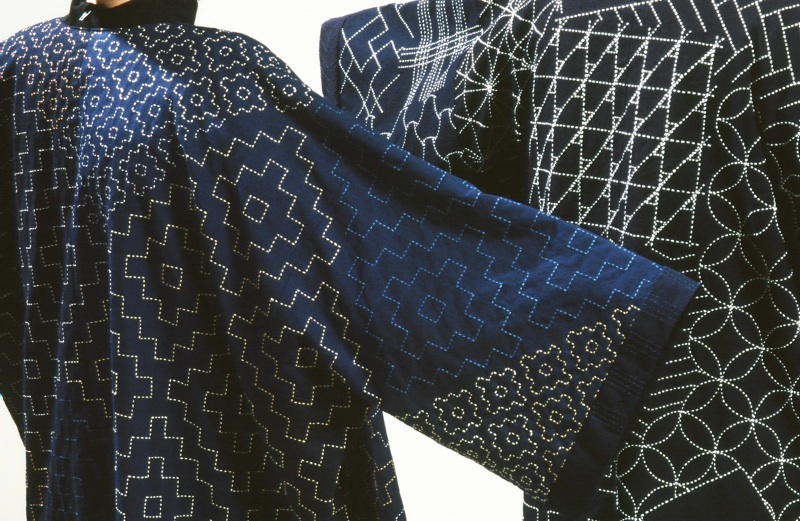 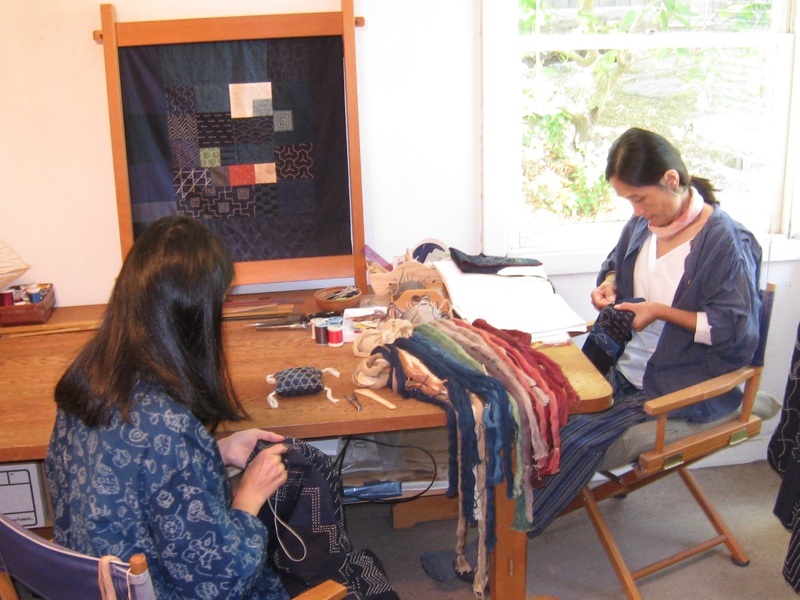 Sashiko was produced almost exclusively in homes for the family’s personal use. 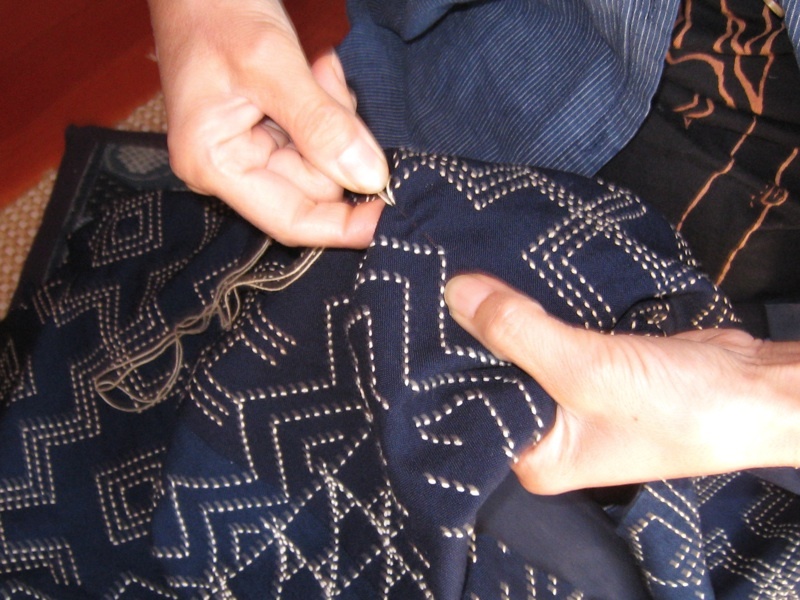 As cotton cloth and thread became more available in the twentieth century the style of stitching became more and more decorative.The use of these stitches continues to strengthen the underlying fabric for warmth and wear,but has evolved into the decorative foundation of the garment. 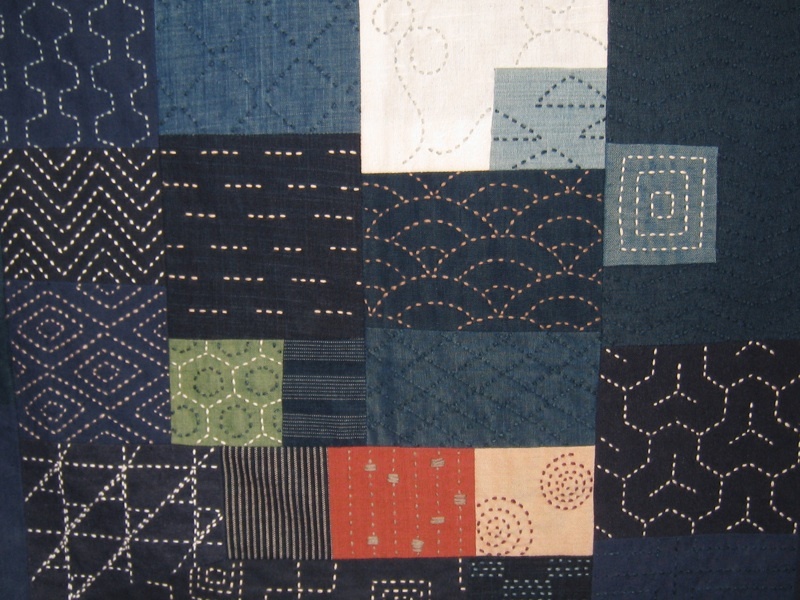 The patterns were generally simple and derived from nature.